The second of Cooper's five Leatherstocking Tales, this is the one which has consistently captured the imagination of generations since it was first published in 1826. Its success lies partly in the historical role Cooper gives to his Indian characters, against the grain of accumulated racial hostility, and partly in his evocation of the wild beautiful landscapes of North America which the French and the British fought to control throughout the eighteenth century. At the centre of the novel is the celebrated `Massacre' of British troops and their families by Indian allies of the French at Fort William Henry in 1757. 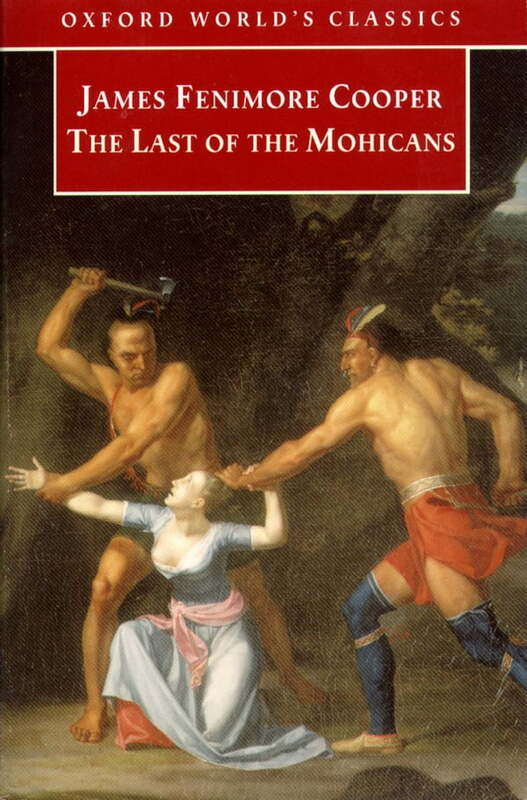 Around this historical event, Cooper built a romantic fiction of captivity, sexuality, and heroism, in which the destiny of the Mohicans Chingachgook and his son Uncas is inseparable from the lives of Alice and Cora Munro and of Hawkeye the frontier scout. The controlled, elaborate writing gives natural pace to the violence of the novel's action: like the nature whose plundering Copper laments, the books placid surfaces conceal inexplicable and deathly forces. ABOUT THE SERIES: For over 100 years Oxford World's Classics has made available the widest range of literature from around the globe. Each affordable volume reflects Oxford's commitment to scholarship, providing the most accurate text plus a wealth of other valuable features, including expert introductions by leading authorities, helpful notes to clarify the text, up-to-date bibliographies for further study, and much more.